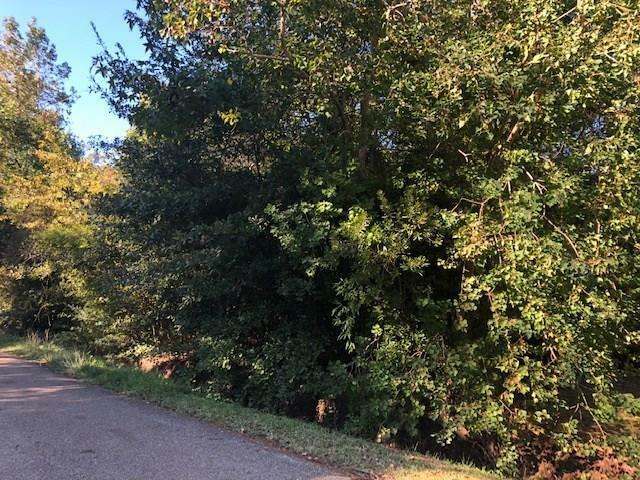 This centrally located wooded lot in Old Mandeville has great potential! It's convenient location between Monroe St & E Causeway Appr. provides for a close commute to the Causeway and to the Interstate, easy access to Historical Old Mandeville & Lakefront, nearby shopping & IN DEMAND school district, plus it's just a hop skip and a jump away from Covington, Abita Springs and beyond! Listing provided courtesy of Amy V Courtney of Keller Williams Realty Services. © 2019 Gulf South Real Estate Information Network. All rights reserved. IDX information is provided exclusively for consumers' personal, non-commercial use and may not be used for any purpose other than to identify prospective properties consumers may be interested in purchasing. Information is deemed reliable but is not guaranteed accurate by the MLS or Crescent City Living LLC. Data last updated: 2019-04-24T13:34:39.73.